After a meteoric rise, Jonathan Swan has quickly become one of the most recognizable reporters covering American politics today. He spends his every waking minute talking to people who work in the Trump White House and collecting insider knowledge to share with his readers—and your audience. Jonathan Swan’s reporting literally moves the stock market. He has broken the news of the White House's biggest moves, including being the first to report that the United States would pull out of the Paris climate deal, the first to report that President Trump would recognize Jerusalem as Israel’s capital, and the first to report that the President would end a program that impacts 800,000 undocumented immigrants. 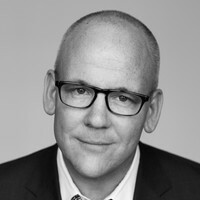 Because he has earned the confidence of Washington's most powerful operatives, Wall Street and Main Street alike trust Swan as one of the best sourced journalists in the news industry. Swan brings his readers –– and your audience –– juicy details on White House power struggles, with fly-on-the-wall coverage of Oval Office conversations. He broke the news that Steve Bannon was about to be fired and that Anthony Scaramucci would step in as communications director –– a hire that roiled the White House and generated months of tabloid gossip. 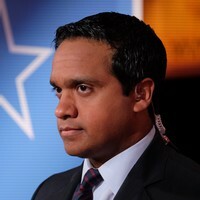 Regularly appearing on the most influential news shows on television, including MSNBC’s Morning Joe and Hardball, FOX News’ Special Report with Bret Baier, and the PBS NewsHour, his commentary has established a following across the political spectrum. One of the most highly networked reporters covering the West Wing today, Swan is uniquely able to offer his readers and your audience insider knowledge. He shares what’s really going on behind the scenes, describing who the key players are and explaining what it all means for our country—and your business. Jonathan Swan has broken story after story about President Trump's tax, trade, and economic agenda. Do you have questions about trade deals, regulatory overhauls, or economic intrigue? Swan has answers. From the Fed chairman sweepstakes to the behind-the-scenes NAFTA wranglings, Swan has unparalleled insight on how the White House makes the decisions that shape the economy –– and your industry. He will explain it all: accessibly, actionably, and exclusively. Looking to have newsmakers and influencers from across the political spectrum share the stage at your event? 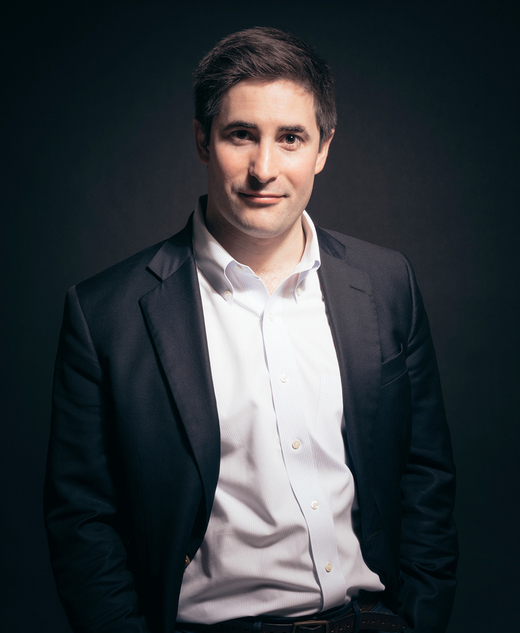 Jonathan Swan will be the perfect addition to moderate your conversation –– and make it unforgettable. He has moderated panels for a host of organizations, using his ace interview skills to coax panelists into sharing their richest insights and juiciest stories. You’ve seen him on TV. You’ve read his breaking news. You’ve come to trust his byline. But you’ve never heard him quite like this: unfiltered and uncompromising. An award-winning journalist with incomparable access to the halls of power, Jonathan Swan takes you behind the scenes in the Trump White House and on Capitol Hill. He introduces you to the people behind his headlines and explains what you might expect next from one of the least predictable administrations in recent memory. You’ll walk away with an insider’s view of Washington today and exclusive insight into how it will shape America tomorrow.